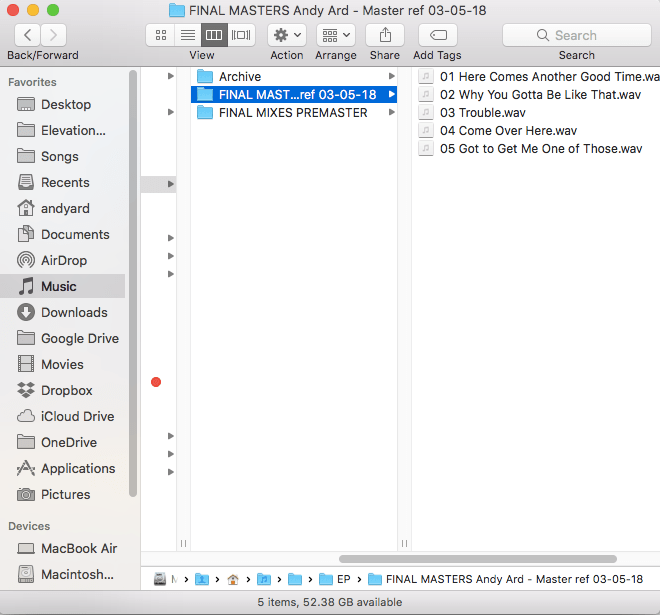 I just received the final masters for the EP, and am a pretty happy camper right now! Thank you Jim Wilson Mastering. Now let’s get this thing released and distributed. EP mixed and off to master! 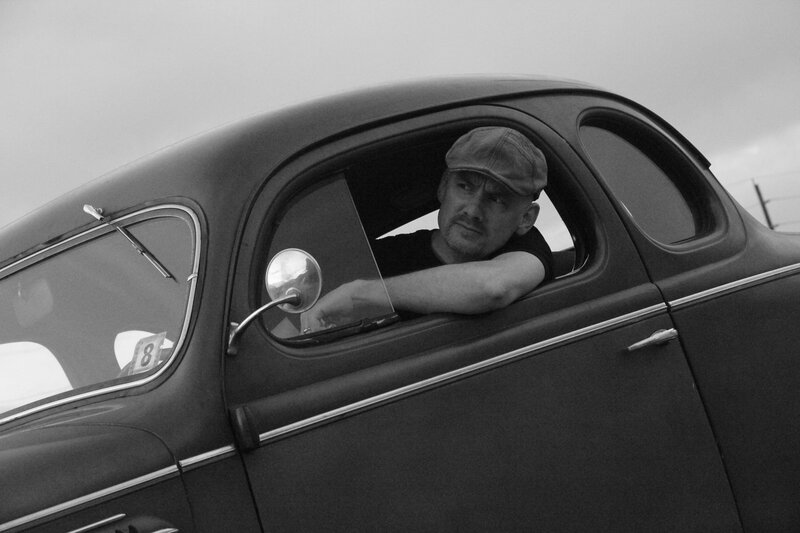 I’ve been working with producer John McVey for months on 5 songs that are almost ready for release. It’s been a whirlwind ride, bringing in players like Nick Forster of eTown (where this pic was taken), who threw down some slick guitar leads. Now while the mastering happens, it’s time to finish up the artwork and all that. Just launched the brand new site, and hopefully it’s working for you. I’d especially love to hear if you saw this post somewhere else, like Facebook or Twitter. I’ve shuffled some things around, and muddled through some real nerdy stuff to make it cleaner and more user-friendly. The whole point of which is to better share some music with you. You might notice that the most recent blog post before this is from 2012. I had abandoned the blog portion of this site for quite some time, trying to find other ways of getting news and info onto various platforms. I finally gave up and committed to doing it this way. Why? I’ve been listening to a lot of Seth Godin lately, and I completely agree that shipping is the most important thing. Not getting it perfect before you leap. Finished is always better than perfect. So hop in and let’s see if we can get this thing moving. The year started with a new album well under way, hindered by a few inconveniently timed bouts of bronchitis. 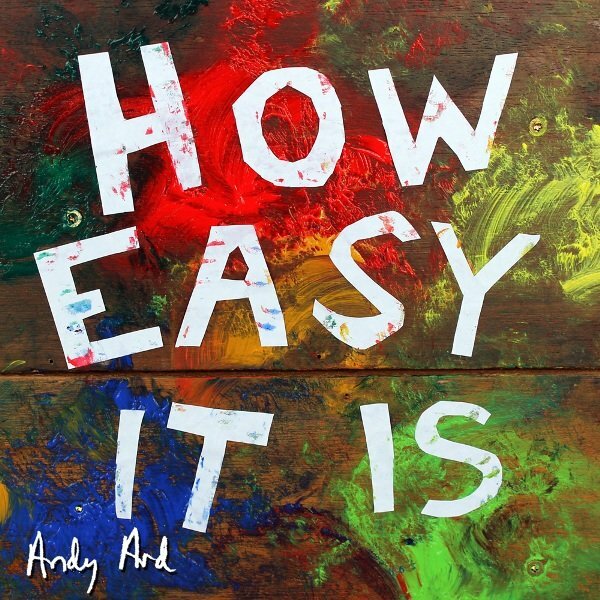 The songs kept coming, though, and in June “How Easy It Is” finally hit the shelves. It’s my first full-length solo album, and I produced the whole thing in the bat cave that is my studio. I entered the title track, “How Easy It Is”, into the Durango Songwriter’s Expo “Write With A Hit-Maker” contest and won the pop category! 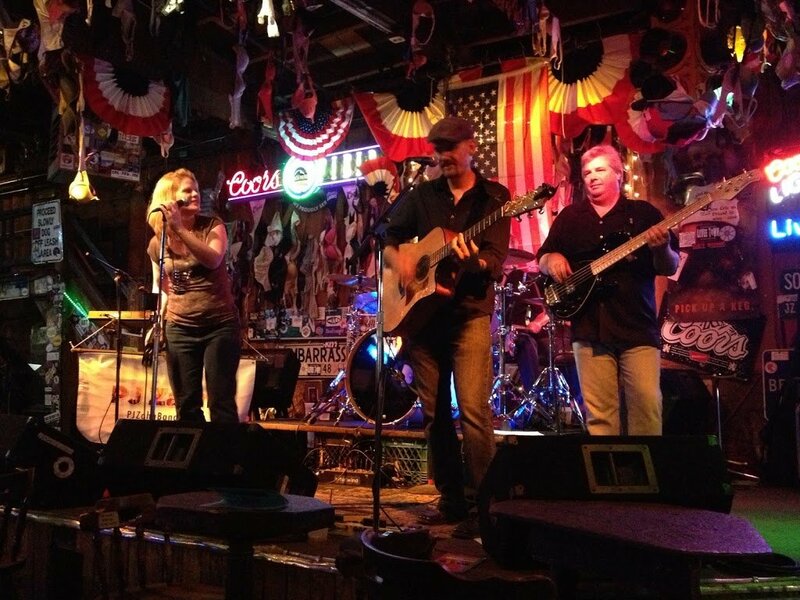 I performed the song along with James Jacoby on tuba and Rachel Pearl on vocals at the October Durango showcase. While at the Expo, I got to write a song with Adam Zelkind, and you’ll hear more about that in 2013. In light of all the other things happening for me musically, though, this one was a huge shot in the arm. I had another song get picked up by a recording artist, but I can’t yet spill the details on that. More in the spring. 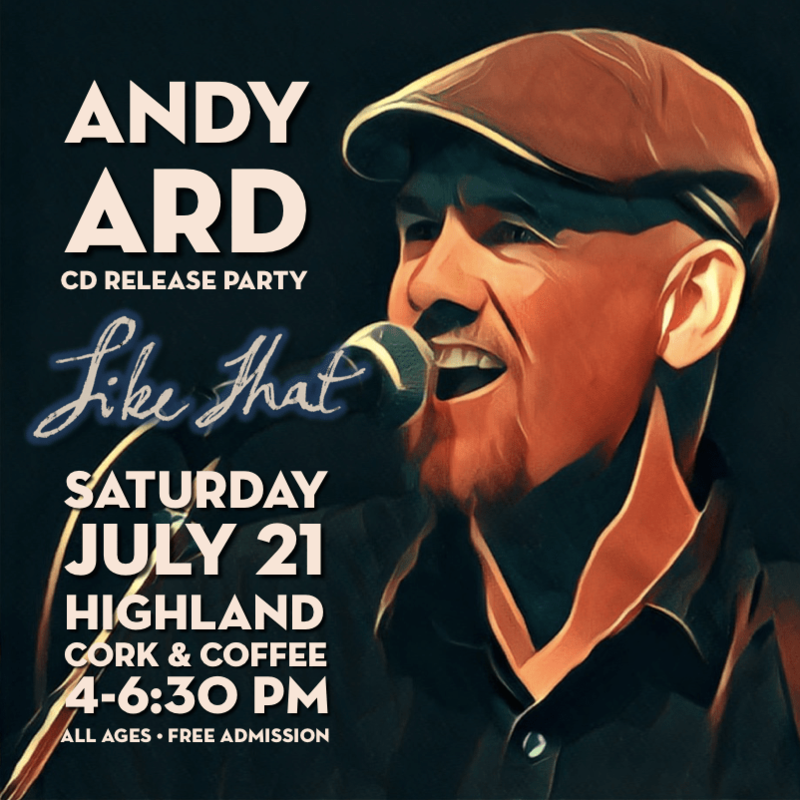 I had some fun cowrites with some fantastic songwriters, among them Lee Johnson, Lauren Brombert, Jeff Zacharski, John Bunzli and Chris Webb. Now I need to figure out how to get all these songs out there. I started work on an album of children’s music that parents can tolerate. The first track is “Let Mama Sleep a Little Longer”, to be recorded by Micah Guy and the merry band Yo Mamas and Papas. 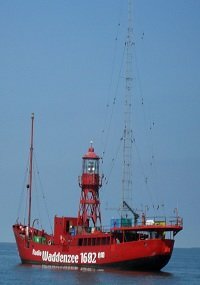 A live version of the song is available already on Archive.org. 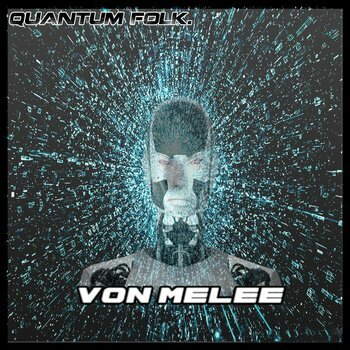 I recorded an EP with Melle Johnson (as Von Melee) called “Quantum Folk“, with six tracks we whooped up as an extension of our participation in the Immersion Composition Society. The eclectic mix of songs was a welcome excursion out of my usual pop-rock environs. In October, Melissa Axel, James Jacoby and Kailin Yong occupied the studio for a few days to track several songs that involved tuba, piano and clarinet. It was an altogether charming experience, and I’m looking forward to hearing the final project. Going on two years now with funk-soul-r&b band PJ Zahn, I’m having such a great time with them that I’ve just about stopped doing solo gigs. We performed at the People’s Fair in June, Make Music Denver on June 21 downtown, various clubs, private parties and weddings, and we’re now planning on recording an original album together. 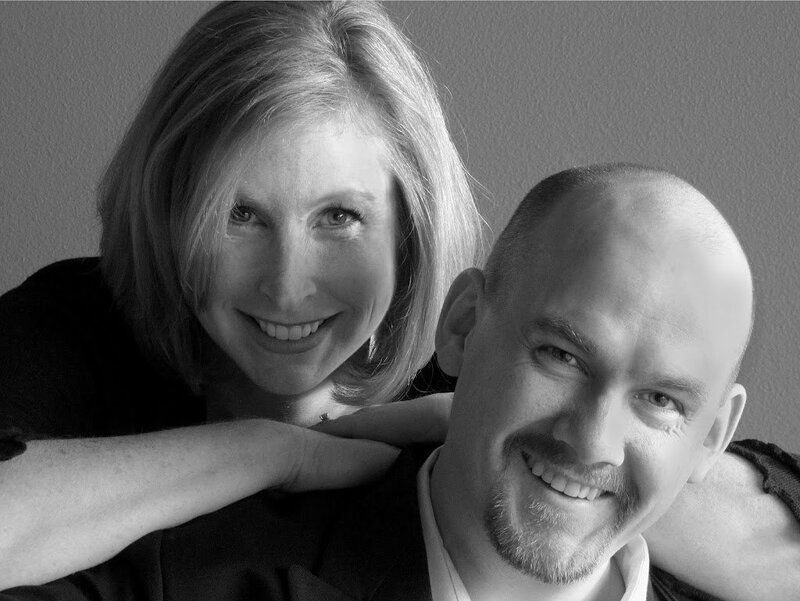 We’ve both forgotten how long ago we actually started, but Jill Teas and I have been performing together in an acoustic duo for about nine years. Parties, clubs, weddings, festivals, Red Rocks… This coming year looks toward us finding a regular spot to play some tunes. The next album is already begun, and is decidedly more uptempo. The batch of songs is in the dozens, and will be whittled down through rewriting and recording as the theme takes shape. 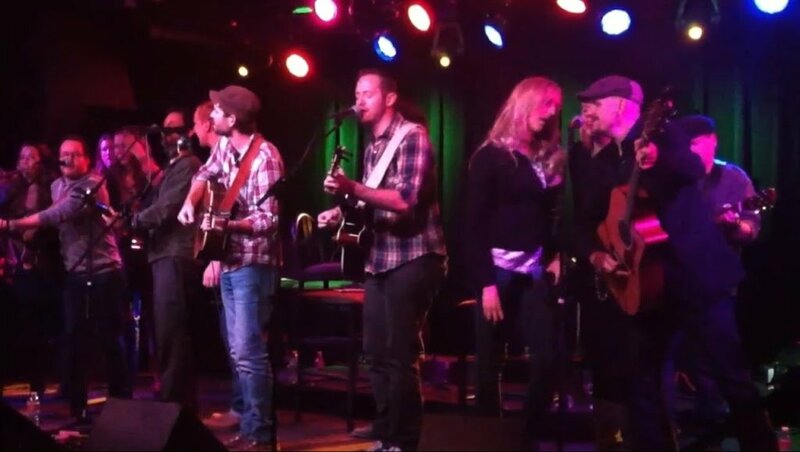 In December, I had the privilege of playing the third of the exquisite Katey Laurel‘s “Denver Dozen” songwriter showcases, this one at the Soiled Dove. 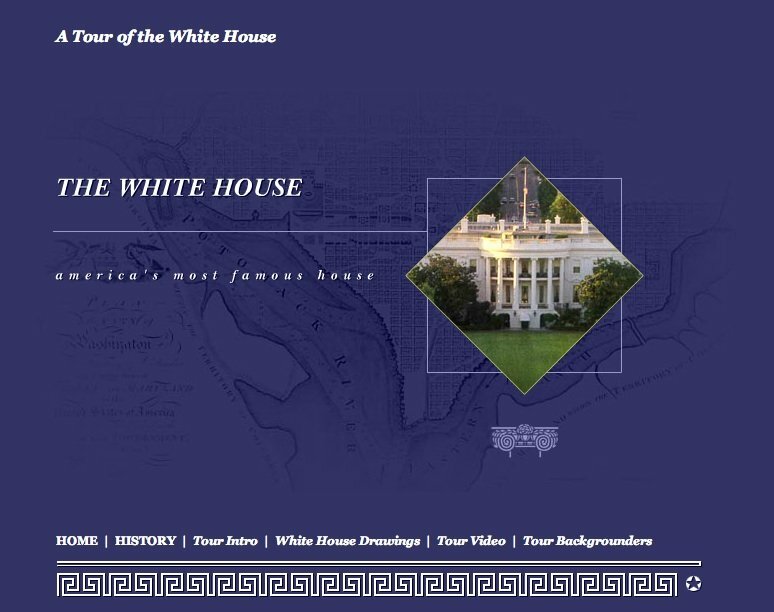 2013 will mark the tenth anniversary of the collection of string & piano music I composed for online tours of the White House for the White House Historical Association. I’ve been working on rearranging those for rerelease, as the originals were produced for compressed animated segments. Ideally, I’d like to have them recorded with a real orchestra. Maybe this is the year. I continue to serve on the board of directors for the Colorado Music Business Organization (COMBO) as vice president. We’re focused on ways of helping music artists build career paths for themselves, a goal in which I am personally vested. This year began a new venture with fellow musicians and industry personnel June McHugh (Ash Street Music Publishing) and Alex Rodriguez. We’re creating an infrastructure for independent artists to be self-employed in music. Seeing a pattern here? 2012 was a year of mostly ups, and the downs were instructive. I’m looking forward to 2013 because of some hard-earned momentum, and I’m excited about working with all of the people I mentioned and more.